What does that phrase even mean? We see it in real estate contracts. Of course, time is always of the essence, right? Time wasted is time we can never get back. But in real estate, it means a bit more. 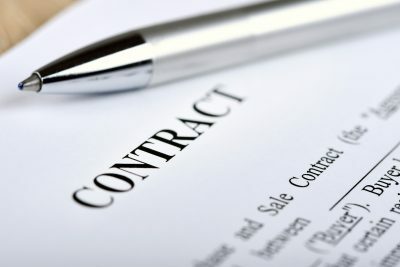 The gist of the time is of the essence clause is that one party’s inability to perform (do what the contract says they will do) by the date indicated in the contract is considered a breach of contract. So, even though that party may have very valid reasons or extenuating circumstances that did not allow for performance, unless there is an agreed up change to the contract, the contract may no longer be valid. 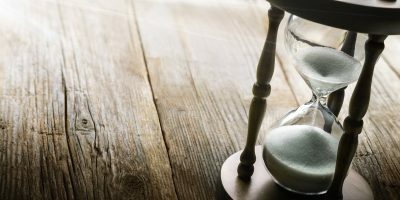 This is a good article about time is of the essence in real estate contracts, and some of the unintended circumstances and negative results that can occur when time is treated as NOT of the essence. When signing a real estate contract, you have agreed to be bound by specific performance. That means that anyone who signs such a contract is bound to the terms in that contract. When you sign a Purchase and Sales Agreement for example, that closing date is a real deadline – not an aspirational one. It is possible to adjust that deadline by mutual agreement, but if that is not done, you can’t just say that the dog ate your smoke detector certificate of compliance or your lender did not call you back and expect things to be OK. So, the next time your REALTOR® is on your case to sign documents immediately, get your financing in place, or do a price reduction to sell your home that is holding up your purchase of another home, understand that it is all an effort to ensure that one or more transactions, transactions that you have indicated are important to you, proceed within the correct time frame. It is definitely not just to stress you out or be annoying. These are just a few of the many important details that REALTORS® keep track of to ensure that your very important transaction proceeds as smoothly as possible.